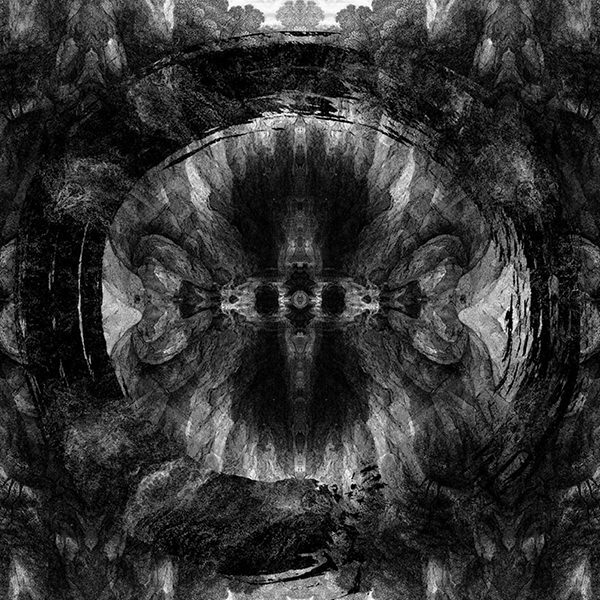 UK metalcore act Architects has formally announced plans to release a new album this fall. To coincide with the announcement, they've also released its first single. The new album is titled Holy Hell and will hit streets on November 9 via Epitaph Records. Pre-orders are available now and its track listing and cover art can be found below. 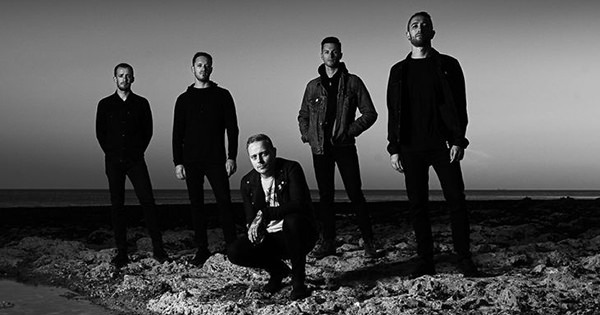 Notably, this will be the first new Architects album since the 2016 passing of guitarist Tom Searle.